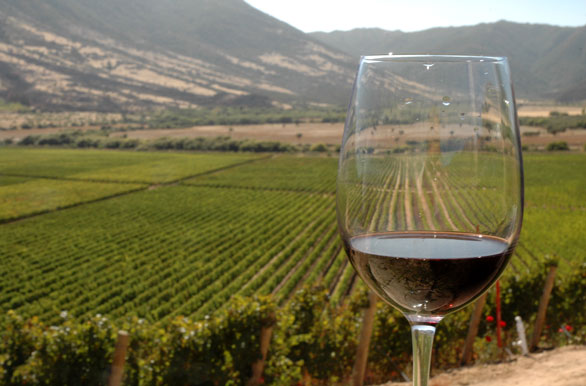 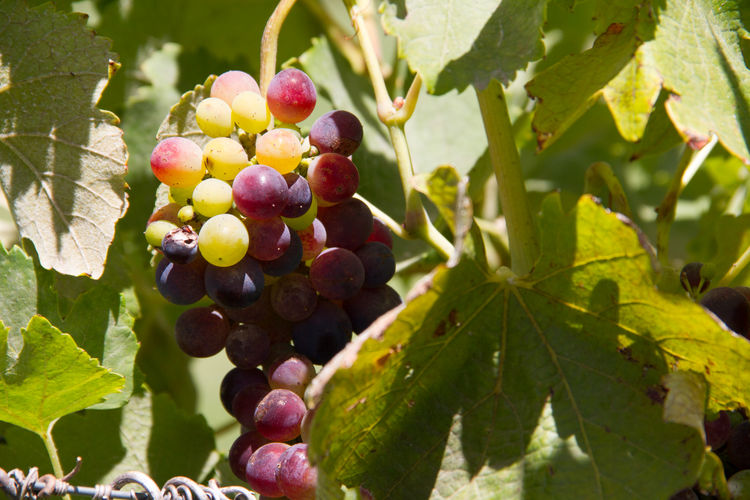 The Colchahua Valley is the place of red wines per excellence. 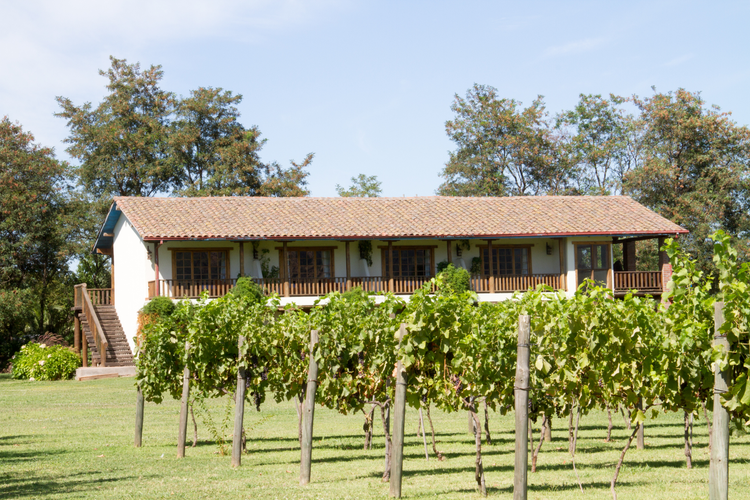 Recognized worldwide, this place has numerous wineries to explore and know, as well as taste exquisite wines made with the highest quality standards. 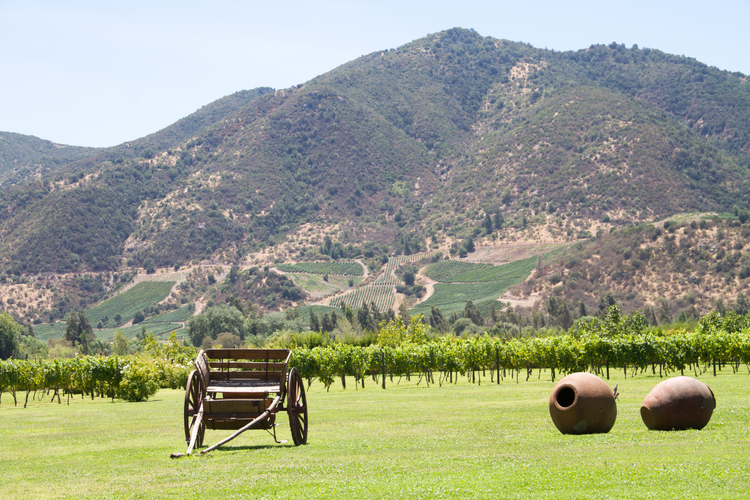 The vineyards present in the Colchagua Valley are: Viña Casa Silva, Viña Koyle, Viña Lapostolle, Viña Neyén, Viña Ventisquero, Viña Apaltagua, Viña Montes, Viu Manent Viña, Viña Las Niñas, Viña Emiliana, Viña Laura Hartwig, Viña Los Vascos, Viña Santa Cruz, Viña Estampa, Viña Luis Felipe Edwards, Viña Siegel, Viña MontGras, Viña OWM, among others. 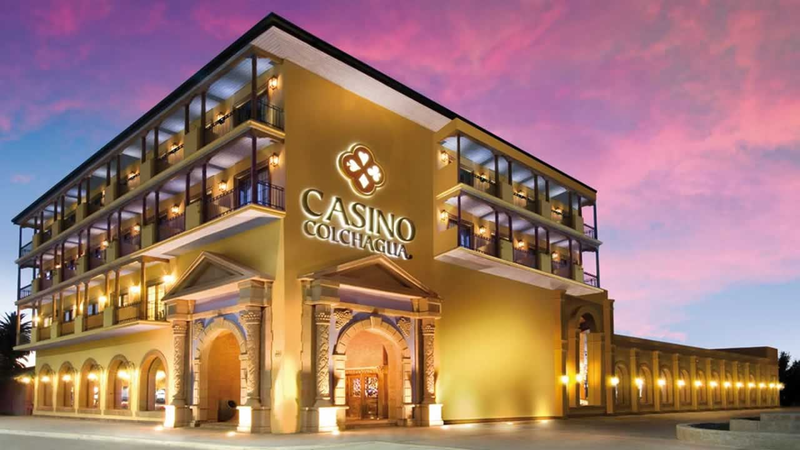 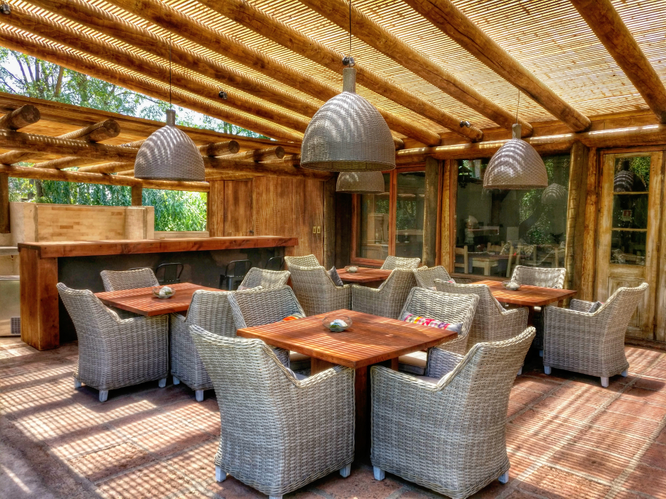 In Casa de Campo Hotel we offer orientation depending on the type of winery you want to visit, because in the valley there is variety for all tastes. 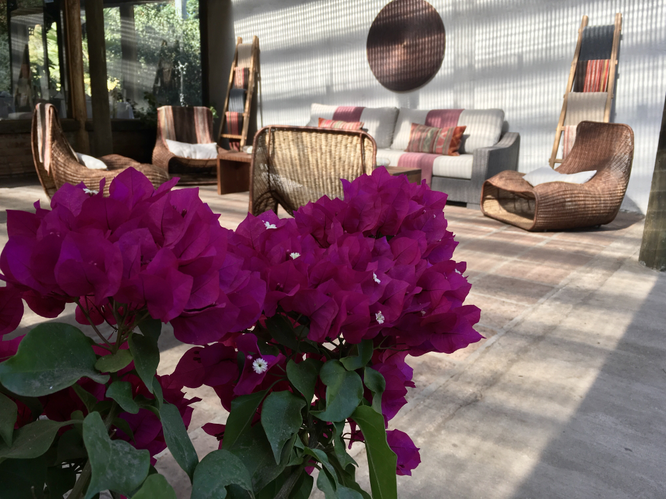 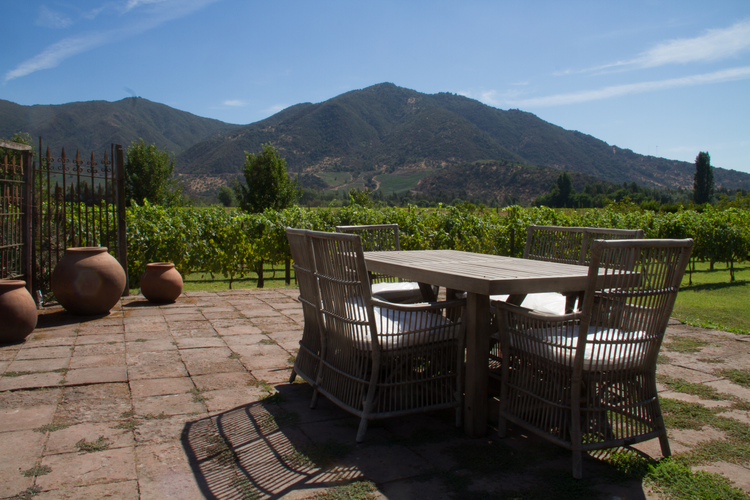 The Colchagua Valley was recognized by the American site Fodor's as the best destination for honeymoon in 2015 and its attributes continue to grow day by day. 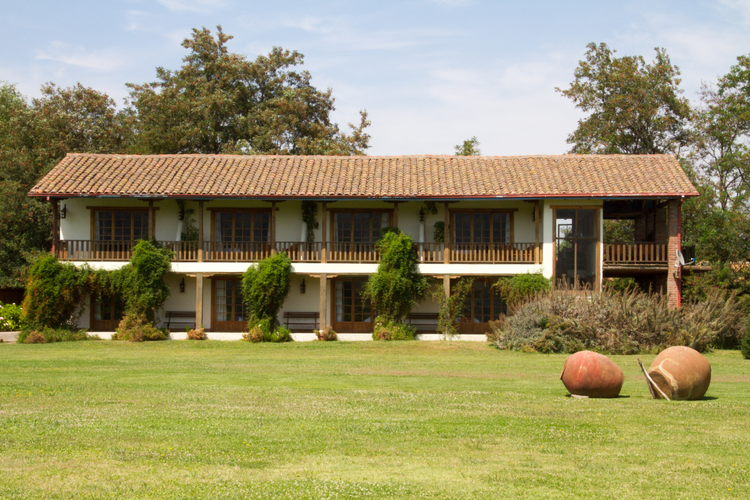 The valley has many spaces available where it is possible to rescue and admire the heritage of the Huasa zone of Chile. 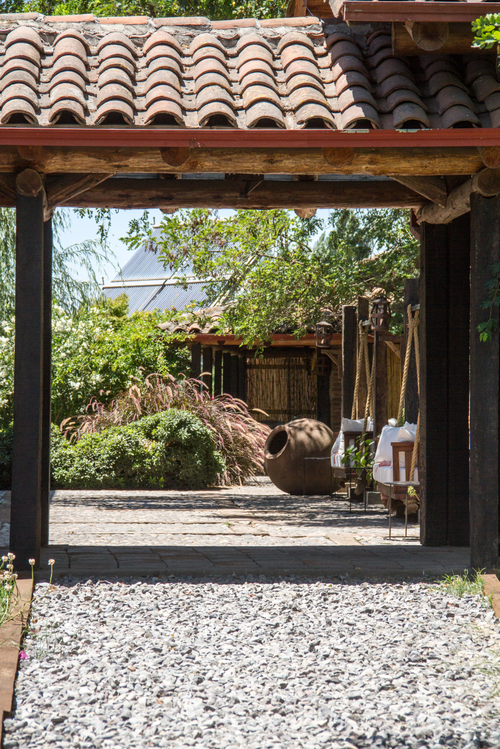 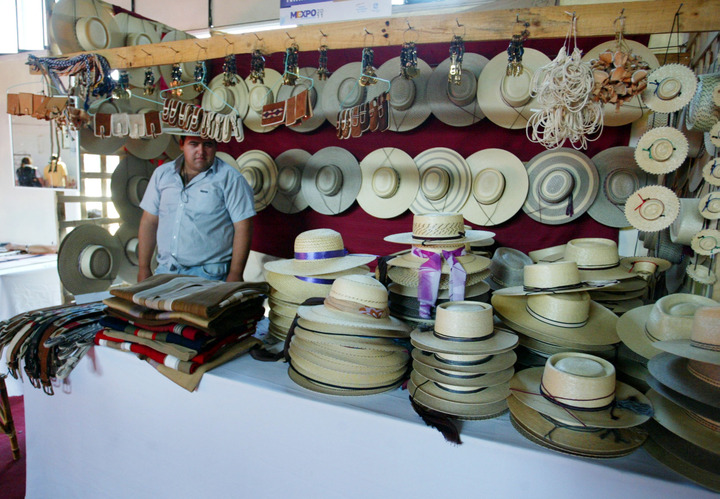 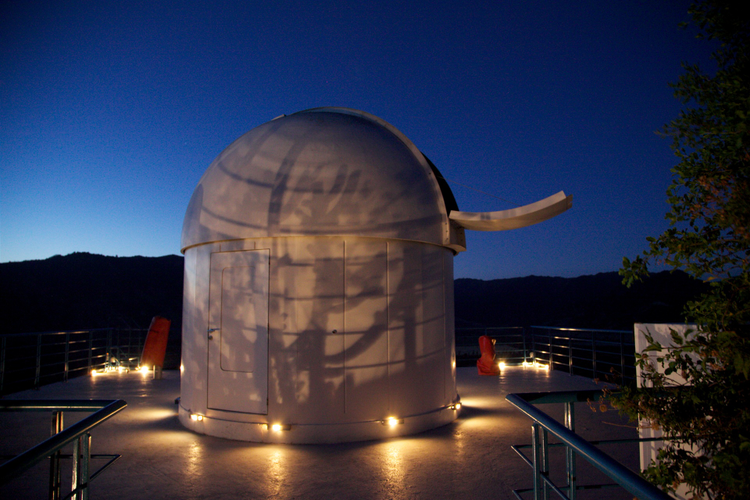 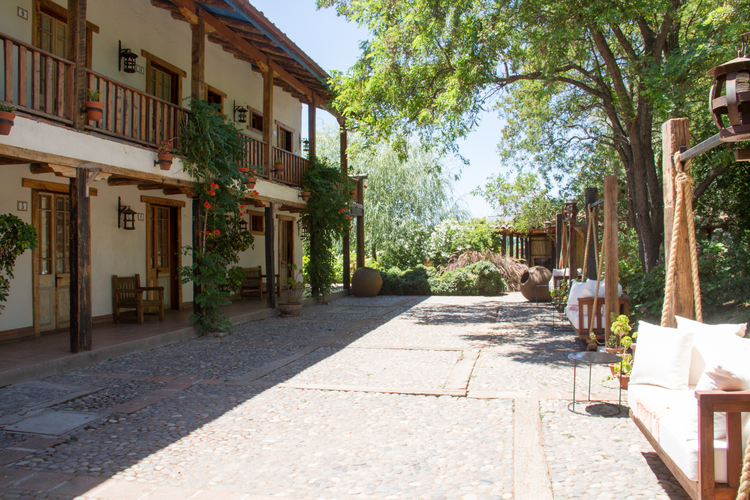 Its crafts, gastronomy and landscapes give the visitor a warm experience around the essence of Chileanness. 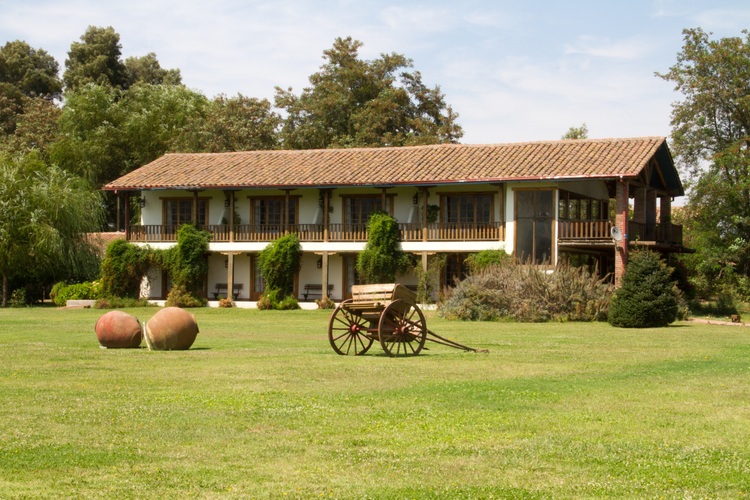 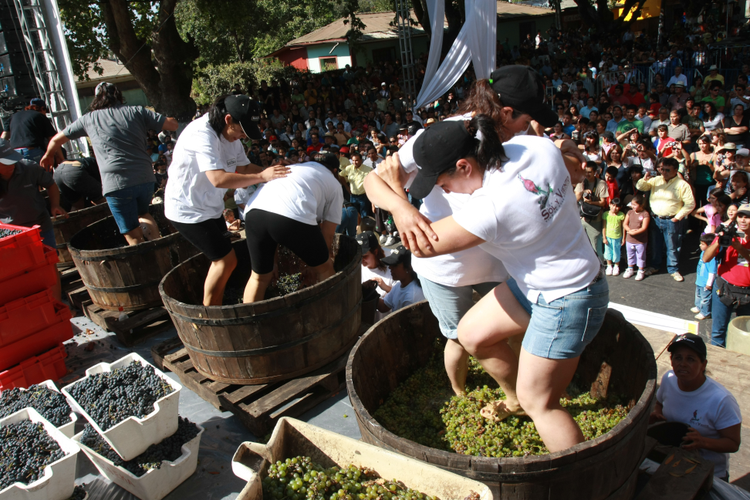 The Colchagua Museum is recognized as one of the best in the country. 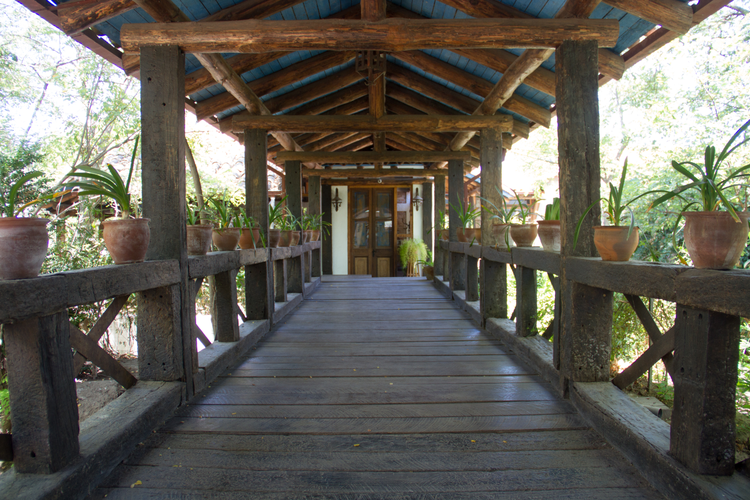 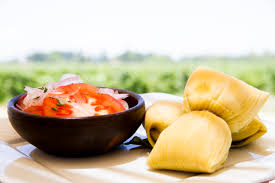 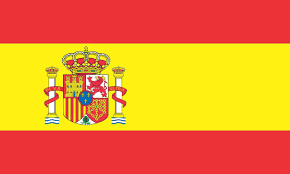 It has around 100,000 visits per year and has a varied sample that invites you to participate in a trip to the origin. 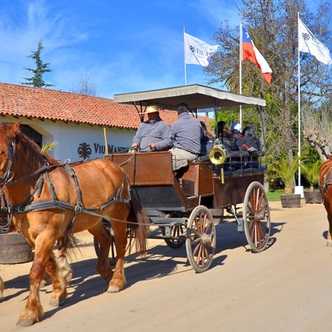 In addition, the Automobile Museum, the Museum of Handicrafts of Chile and the Museum of El Huique are different alternatives to soak up the national culture. 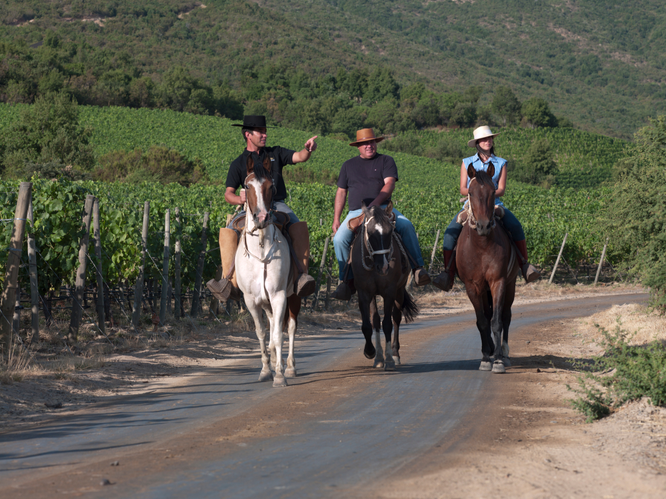 The landscapes of the Colchagua Valley and its vast extension give this place advantages over others. 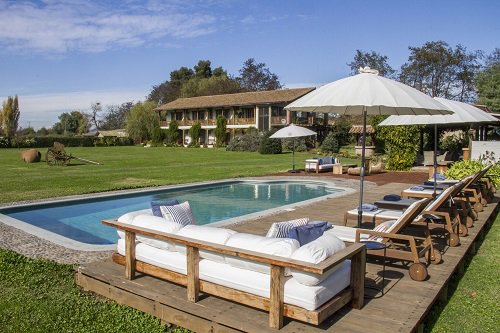 In one hour, you can reach the coast and visit cities such as Pichilemu (recognized as the national capital of surfing), Matanzas, Boyeruca, Llico, etc. 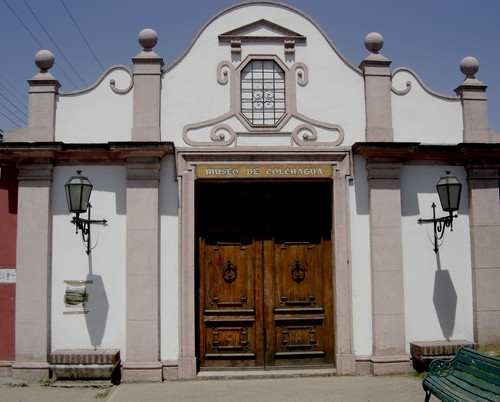 In the interior, heritage towns such as Vichuquén, Lolol, Pumanque, Paredones, among others, have constructions of colonial Chile, and some still maintain vestiges of the great earthquake of 2010.